Although it rebounded somewhat later in the day along with the rest of the major stock indexes, AOL (s aol) shares got hammered on Tuesday after the company released its latest earnings, falling by as much as 30 percent from the previous day. That decline put the stock more than 50 percent lower than it was earlier this year when the web giant acquired The Huffington Post for $315 million. Why such a beating? Because while the company showed some revenue growth, it lowered its forecasts for the coming year, in effect telling investors and analysts that the much-promised turnaround they have been waiting for is still a long way off. In its earnings release, AOL said that it lost $11.8 million, or 11 cents a share. But most Wall Street analysts who cover the stock were expecting a small profit, based on what AOL management had told them previously about how its business was going. As if that nasty surprise wasn’t enough, the company also said that its overall revenues fell, to $542 million from $592 million in the same quarter a year ago — a performance that also came in below most Wall Street estimates. 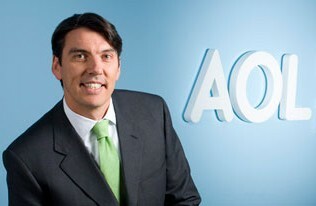 AOL’s shareholders and supporters (of which there are still a few) have been gamely holding on for the better part of a year now, waiting for CEO Tim Armstrong to produce some significant growth in either revenue or profits — or preferably both — from the one-time web giant. Every quarter, AOL’s chief executive says that the company is close to turning the corner, and then the corner continues to recede into the distance. It’s probably not surprising that some investors appear to have given up and dumped the stock. 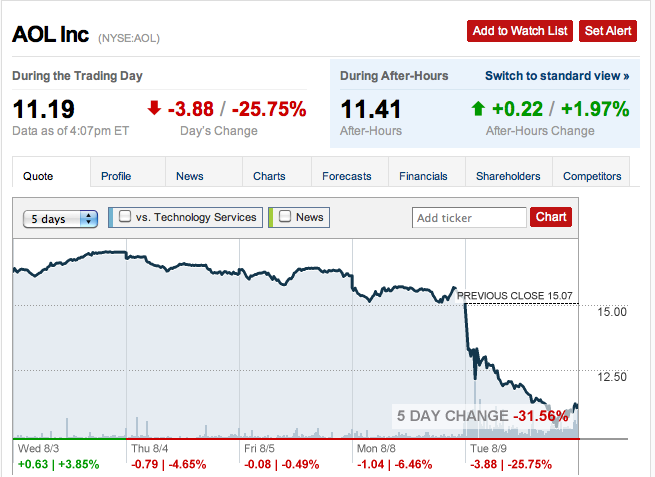 But it isn’t just the unexpected loss or the lower revenue that has some analysts concerned about AOL’s future. The company also turned in a lower-than-expected result from its display-advertising business — sales in that part of the web company were up 9 percent, but that was much less growth than expected, and substantially less than the 12-percent increase in the previous quarter. That kind of surprise is especially important because the display ad business is the engine that Tim Armstrong has repeatedly told investors is close to firing on all cylinders, thanks in part to a broad restructuring of the AOL content business and the acquisition of Huffington Post. As we’ve described before, the acquisition of Arianna Huffington’s empire effectively amounted to a transplant operation, which saw many of AOL’s core editorial properties get shut down or gutted — a move that led to more than 900 layoffs — and replaced with HuffPo assets under the control of Arianna Huffington. The other big bet that AOL has been making in an attempt to turn its fortunes around is the estimated $100 million or so that it has spent on building out its hyperlocal Patch.com news operation, which is now up and running in almost 900 towns across the United States. Neither of those large bets has paid off yet in any kind of significant way, however. While Huffington Post has been benefiting from the traffic that AOL can send it from its other properties, and Armstrong gave it credit for some of the ad-revenue improvement, its contribution has been relatively small — and Patch has not produced much in terms of advertising either. The network recently launched a Huffington Post-style “blog aggregation” platform in what appears to be an attempt to lower costs for the unit while still appealing to readers and advertisers with local content. We have cleaned up and simplified our operations. We are witnessing encouraging metrics in key growth areas and we are seeing the beginning of this manifest in our reported numbers. 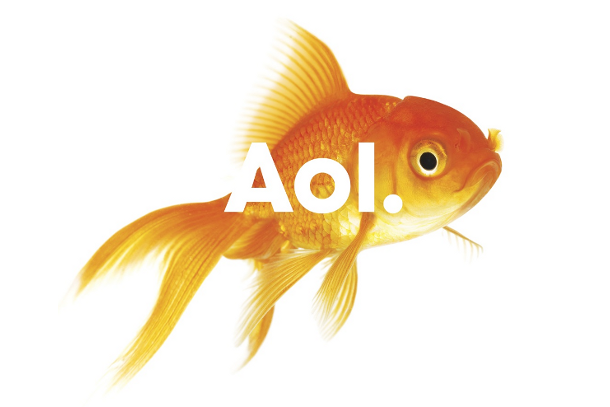 AOL is a healthier company today than it was a year ago. That prognosis didn’t convince many analysts, however. Based on what Goldman Sachs said was “deteriorating display ad trends” and a 20-percent cut to its cash-flow forecast, the firm cut its six-month price target for the stock to $14 from the $24 level following AOL’s results. Citi analyst Mark Mahaney also cut his target price for the shares to $18 from $23, based on the disappointing ad revenue performance and the company’s lower estimates for the upcoming quarter. AOL’s chief executive may be convinced that the company is healthier than it used to be, but investors seem to need more proof. And missing revenue estimates, cutting forecasts, spending hundreds of millions on acquisitions and constantly promising a turnaround that never seems to arrive doesn’t appear to be doing the trick. And yet Huffington will remain the darling of the lib media.